The Olivier Awards dazzled London's Royal Albert Hall on April 9, and we are telling you, we are not going to stop gushing about this year's ceremony. 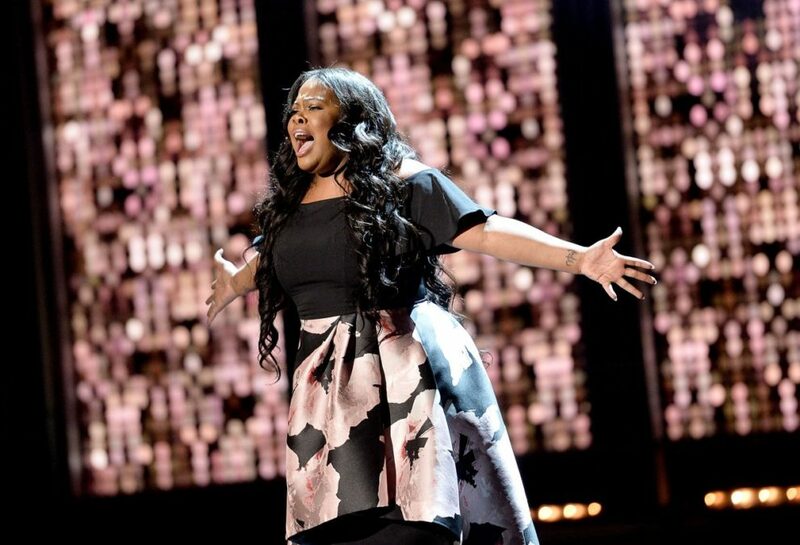 Groundhog Day's Andy Karl accepted his award for Best Actor in New York on April 11, and Dreamgirls' Amber Riley, who garnered the Olivier for Best Actress in a Musical, finally released footage of her performance. All is right with the world. Watch the Glee alum absolutely kill it on stage as she belts out the classic "And I Am Telling You I'm Not Going," and watch her touching acceptance speech as well. Also—be sure to pre-order the Dreamgirls cast album beginning on April 14; it hits earbuds on April 28.